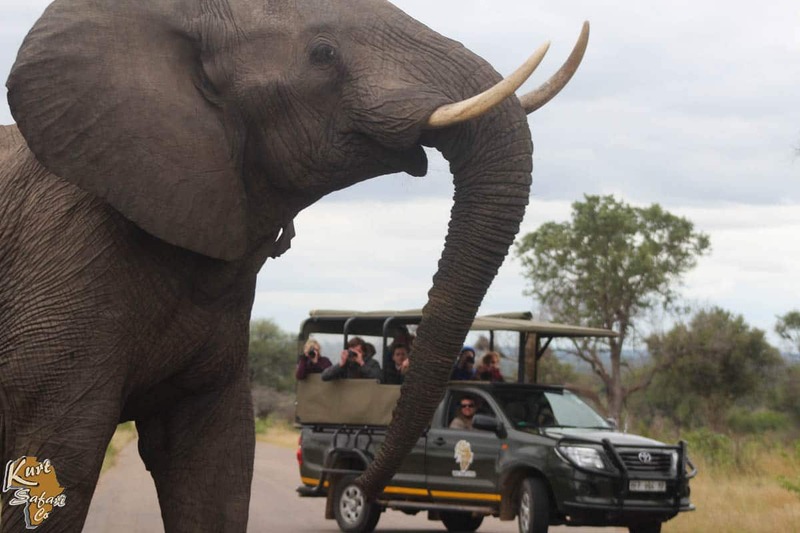 One of the best ways to get up close and personal with the elephant is with the Kruger National Park Drives offered by Kurt Safari. We take guests to those areas of the park that are best known for spotting this massive mammal. But how much do you know about this gentle giant? As the world’s largest and heaviest land animal, it is no surprise that the first thing to cross your mind when you first see an elephant in the wild is just how big it is! No pictures or TV footage can translate just how big this animal really is and while he is an opposing beast, most elephants are rather docile. 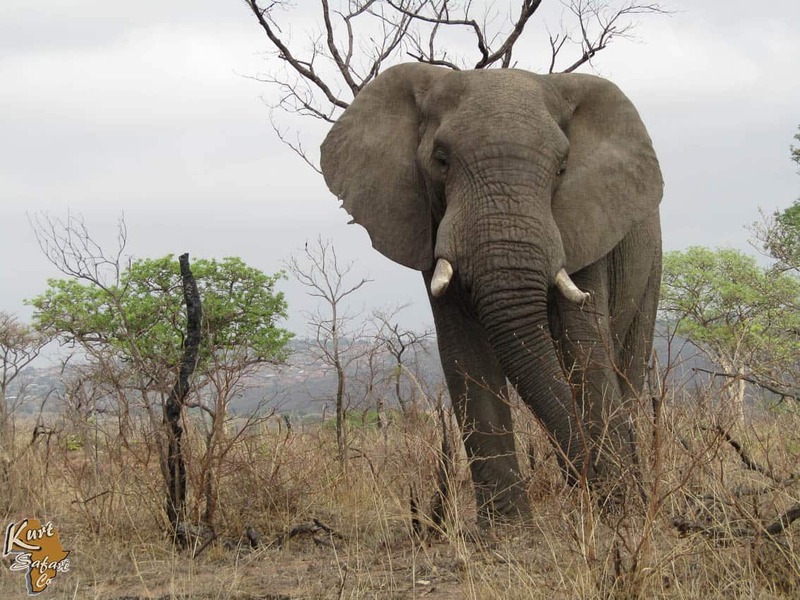 Despite their size, or rather perhaps because of it, elephant are commonly sighted in the Kruger National Park. 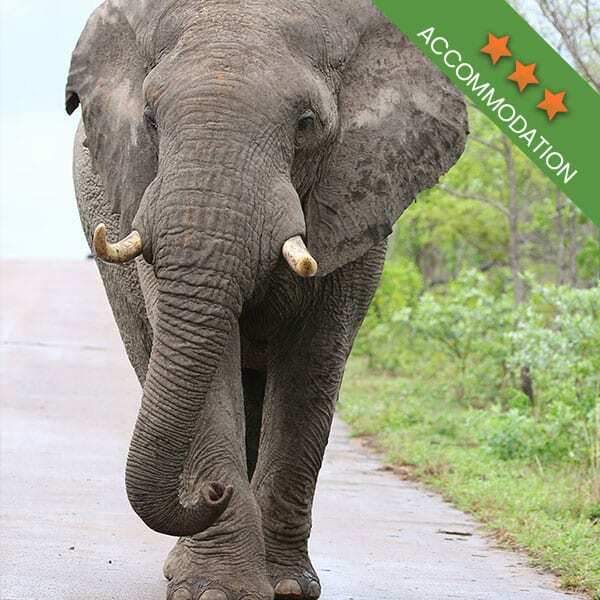 In fact, you will find generously sized elephant populations in game reserves throughout the country! 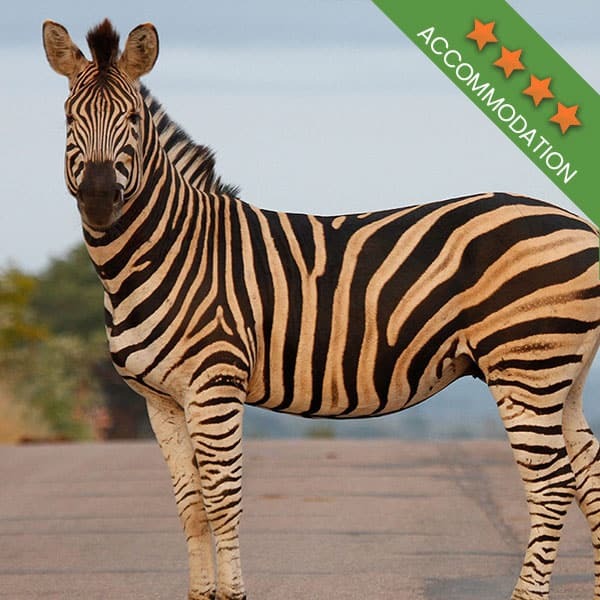 Some of the herds that you will encounter while on one of our Kruger National Park Drives number in the hundreds, and when they are crossing the road, all you can do is sit back and watch their slow meander. Elephants are incredibly social animals and they are known for having close knit families. Their herds are led by a matriarch who has all of the cultural knowledge of the herd and is in charge of keeping things under control. It is under the guidance of the matriarch that the herd changes direction and moves from one area to the next. 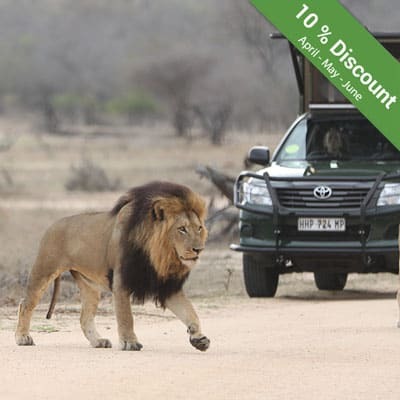 Kruger Park Open vehicle drives will give you the perfect vantage point to watch elephants. With the safari vehicles being just the right height, you will easily be able to spot the elephant hiding in the dense vegetation of the park. 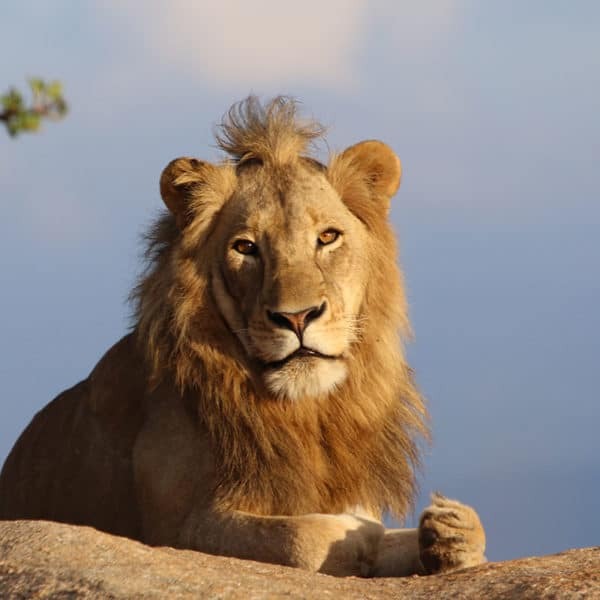 It is very rare for the herd to stray too far away from the matriarch, so be sure to be on the lookout for this particular aged animal when on one of the Kruger National Park Drives offered. Elephants never stray too far from a reliable water source. This is because they can drink up to 90 liters of water in a day. Larger bulls have been known to drink up to 300 liters at a time. They also rely heavily upon on water to help them to cool off in the African heat. You will often see elephant sucking up water into their trunks and then spraying it over their backs! They tend to also prefer drinking from a natural water source as opposed to a man made one. With a natural source, they have mud to wallow around in. In the summer months, you will find elephant near to water holes during the late afternoon and early morning. In the summer months, they also tend to spend more time in the water in an attempt to keep cooled off. The herd can easily adapt to all kinds of environments which mean that their food sources can vary. As long as there is a water source, dense vegetation, and enough grass to eat, the herd will move in. A fully grown elephant can eat up to 300kg of food in a 24 hour period, and seeing as their diet often consists of dry vegetation, you can understand their need for plenty of water! Elephants have thick elastic pads on their feet which allow them to move with hardly a sound. This is why it can feel as though the elephant has snuck up on you! They have a reputation for being one of the most intelligent animals on the planet. If we were to measure intelligence according to the human definitions, then we could easily agree that elephants are highly intelligent. They are also very good at communicating to one another. Through touch, sound, and smell, the herd communicates quite effectively. And then there is the famous trumpet. 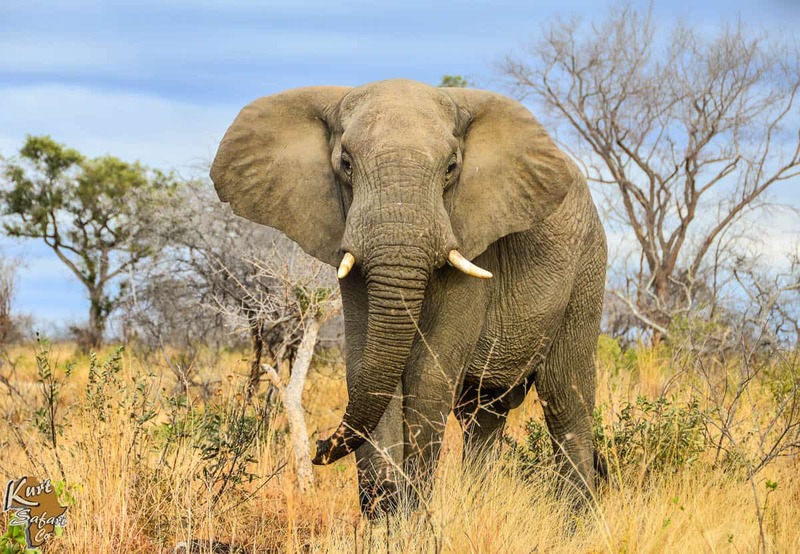 Usually, trumpeting is a warning given to alert other elephants to coming danger while also sending a threatening warning to whatever it is that caused such alarm. Trumpeting can also be used as a rather warm greeting, which is why you might hear it when elephants approach one another. 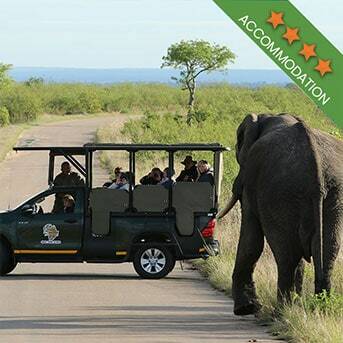 Kruger Park Open vehicle drives offer the best opportunity to spot elephant and to stay safe as they slowly approach. 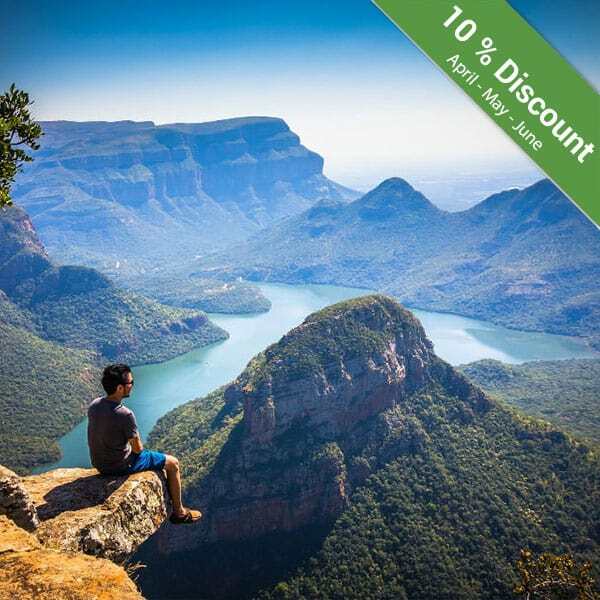 Kurt Safari offers a variety of memorable Kruger National Park Drives. Book yours today!